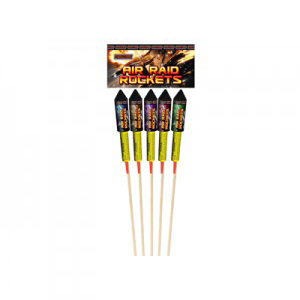 Vertical firing aerial display, alternating bursting effects. Whistling / Crackling finale. 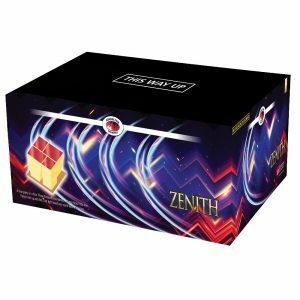 High quality fireworks, Fireworks Den London. 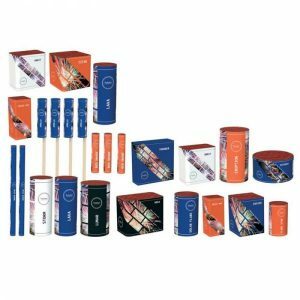 Rocket Pack – 4 double breaking rockets – 4 different effects. 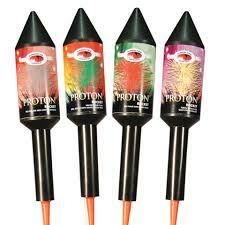 Excellent fireworks Rockets by Kimbolton. 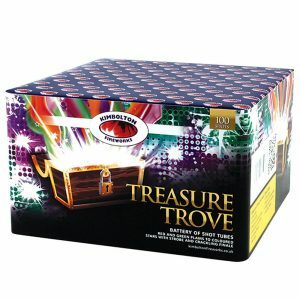 Fireworks Selection Box with 18 different fireworks. 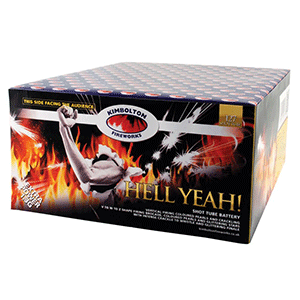 Category 2 fireworks selection. 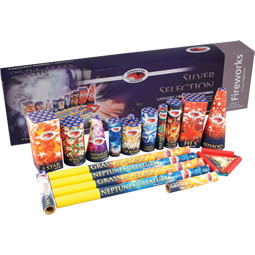 Buy Fireworks online, Fireworks Den, London fireworks store. Brocade Horse tails, Multi coloured strobes. Time rain horse tail and beautiful multi coloured palms. Time rain Finale. 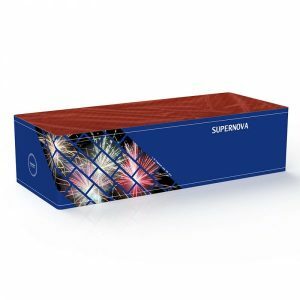 Excellent fireworks for those that are looking for ‘something different’. Wow fireworks. Intense 60 seconds of large bore shots. Suitable for large gardens. Wide firing, double whistling noise with multi shots of 5. Great finale. 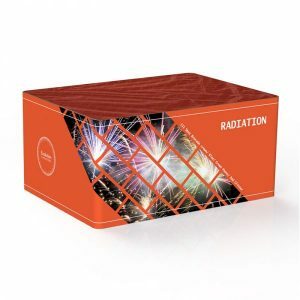 Gold selection box, category 2 Fireworks by Kimbolton. 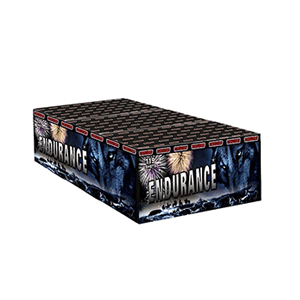 Contains 23 different fireworks. 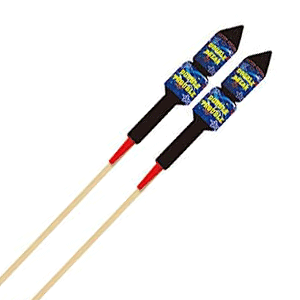 Fast firing, category 3 fireworks. Lots of silver palms, Z firing towards an intense finale. 134 shots in 60 seconds! 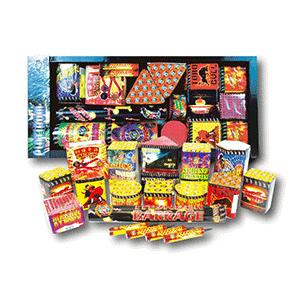 High quality selection box – 17 fireworks. Low noise, category 2 fireworks. Vertical firing, 95 seconds. Category 3, 20mm calibre. Crackling flower finale. 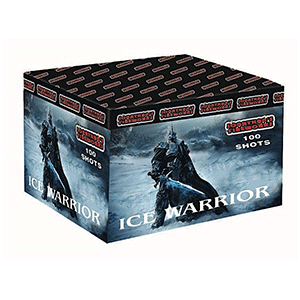 81 shots Single Ignition Fireworks. Approximately 90 seconds long. Category 3 Loud fireworks. 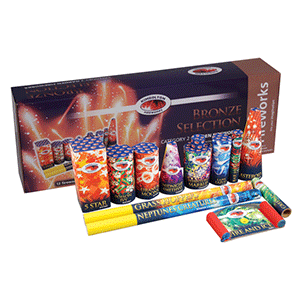 Silver, Gold, Blue & Red firework effects – Silver tail bursting int red stars with chrysanthemum burst. White stars, Blues stars with chrysanthemum bursts. 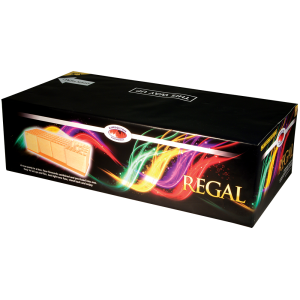 Gold Palm tails, Rapid Shots Fireworks with Red falling leaf effects, red stars.. Many different effects. Excellent fireworks. A multi-sized calibre cake firing a myriad of tails, willows, waterfalls, whistles and falling leaves in an array of dazzling firing patterns comprising of blue tails, gold willows, green tails with white strobe waterfalls and finishing with crackling willow comets and silver tails. 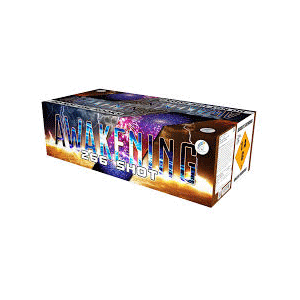 Awakening Firework Compound Cake is single ignition firework – three individual fireworks fused together for impressive 266 shots! 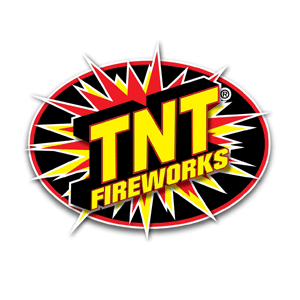 Loud firework, mixed firing ( vertical and fanned). Over 2 and a half minutes long! 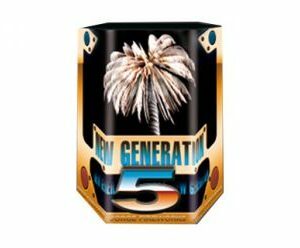 Category 3 firework. One of our best sellers. Gender Reveal Fireworks – Pink – It’s A girl! A stunning way to reveal whether your’re having a boy or a girl. 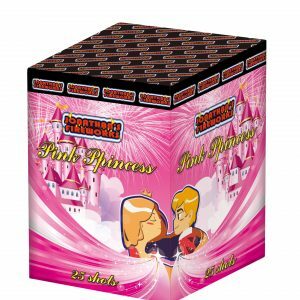 Pink Princess is a special designed fireworks cake to help you announce the exciting new to your family and friends. 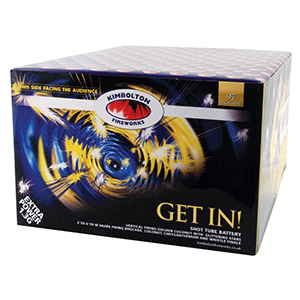 Buy online or visit our London fireworks shop, Fireworks Den. 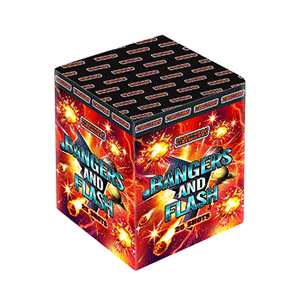 Bangers and Flash fireworks barrage – Intense Crackling Mine with large Blue and Golden Brocade bursts. Crackling finale. Fireworks Fountain Firing Vivid Multicolour Stars up to 5 m high. Duration is around 50 seconds. This firework fountain builds in height as it burns. 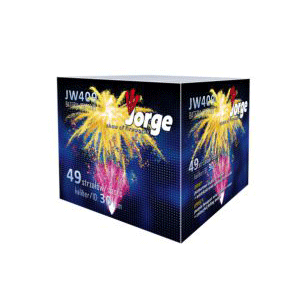 Huge 30mm bore fireworks barrage – plenty of Colour, Crackles and Bangs firework cake. The last five shots are fired simultaneously to form a Spectacular Finale that fills the sky with Crackling Chrysanthemum bursts. Glittering Red Comet Tails, Yellow, White and Green Strobes, each with a huge bursts of red or silver or yellow or green with a loud bang on the break and a touch of Crackle too! This new 49 shot Professional Display Cake Barrage has real Impact!!! Fired in multi shot volleys of Blue Brocade Crown, Green Glitter, Titanium Flower, Willow and Purple Mines, giving Superb sky coverage! 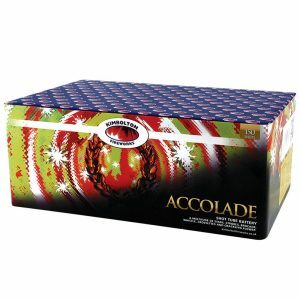 Add this to any pieces from Professional Range for a Spectacular Fireworks Display!!! 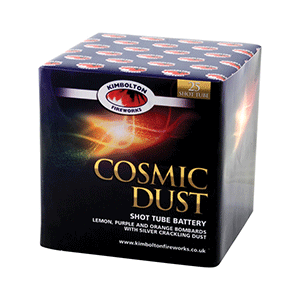 Cosmic dust – great category 2 firework of silver crackling dust with lemon purple and orange bombards. Straight firing, 25 shots, loud fireworks. Simply brilliant and high performance Cake Barrage. Firing Massive 30mm Bursts of Flash Willow high into the sky. Canopy of the Willow Effect. A lot of Crackling effects too. 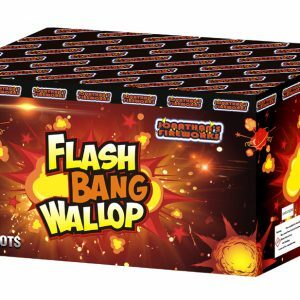 Excellent small barrage fireworks! These Cakes are always in very high demand and sell out quickly. 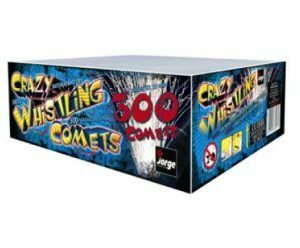 Suitable for all ages this 300 shots missile cake fires a relentless torrent of loud, wriggling, whistling comets high into the sky. Just stand it on flat ground, light once, stand back and enjoy! Loud! 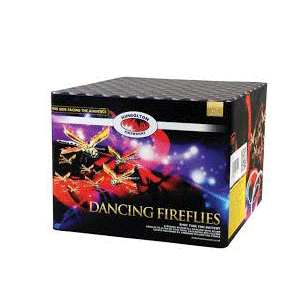 Dancing Fireflies is noise level 2 fireworks, and still category 3! 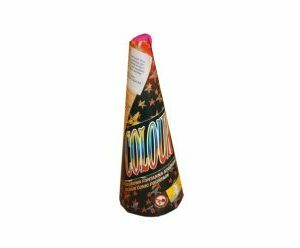 Perfect for those quieter moments in a fireworks display. 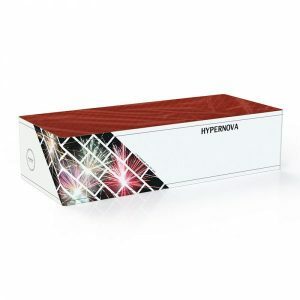 It is a fan shaped fireworks, with strobing waterfall effects, lots of silver, blue tails and cascading red falling leaves. Fan shaped finale, silver comets and red strobe willows. 62 shots in 60 seconds. 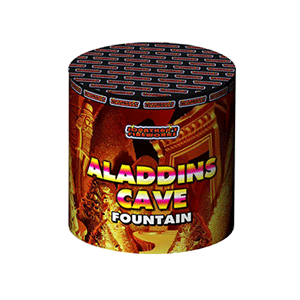 A compound cake is a selection of larger fireworks cakes fixed to a board and fused so that they fire one after another to create an impressive display with mixed effects and the user only has to light one fuse! 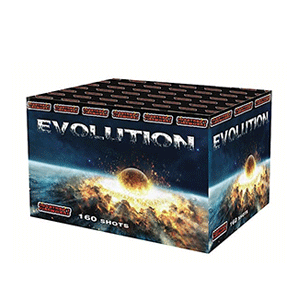 Evolution single ignition firework is one great cake with a range of effects such as multi-colour peony bursts, comets to palm bursts, red blossom strobes, intense time rain with a multi-coloured noisy finale. A stunning way to reveal whether you’re having a boy or a girl. 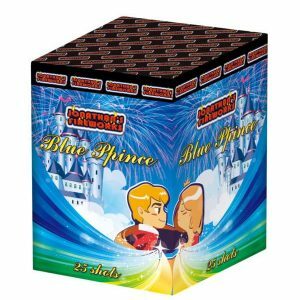 Blue Prince is a Special designed fireworks cake to help you announce the exciting news to your family and friends. Big blue mines to large blue bursts with volley firing finale! 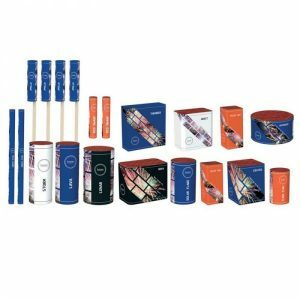 High impact aerial cakes, crackling colour changing fountains and multi shot Roman candles. 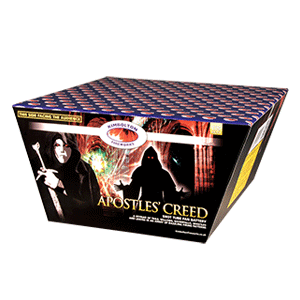 Excellent firework selection box, great value. 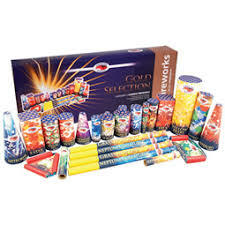 Packed full of cakes, full of variety and great quality firework. 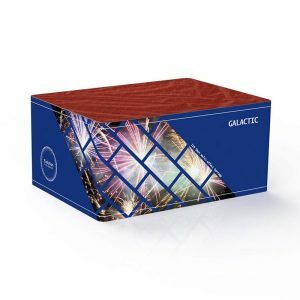 Amazing value firework selection box! One of our best sellers. Suitable for medium and large gardens. A multi calibre 19/25/30mm firework with gold coconut and glittering stars effects, Z to V to W fan shapes firing brocade, coconut, chrysanthemum and whistle finale. Vertical and fan firing. 97 shots, around 55 seconds long. Excellent firework, one of our favourite fireworks. Vertical firing, crackling. V to W to Z fan shapes firing brocade, coloured pearls and flittering stars with intense crackle and whistle. Glittering finale. A mixture of 20mm and 25mm calibre shots firework. EXCELLENT! 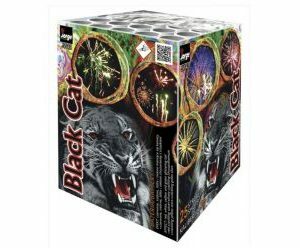 Heavyweight single ignition fireworks is a great addition to a display or as a display all on its own! 126 shots, 160 seconds of blue to red bursts, golden brocades, multi-coloured palms, red and silver blossom strobe, time rain and large finale. 81 shots, vertical firing firework barrage. Noise level 4, loud fireworks category 3. Red and blue stars, white strobe, brocade crown and green strobe. Blue, red, green firework palms. Silver crackling palm. 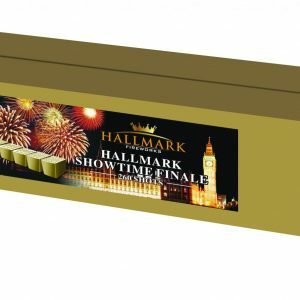 Crackling star finale – Time rain fireworks. 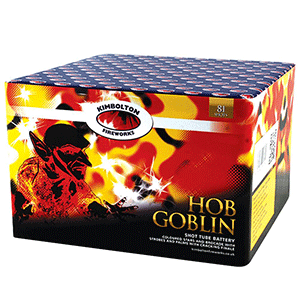 Excellent fireworks and great value by the best, Kimbolton. 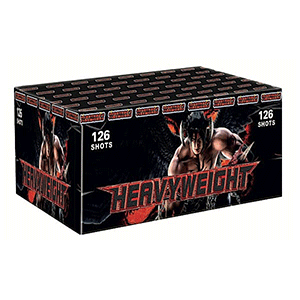 132 excellent firework bangs – Loud firework display with a great finale. 120 seconds, excellent fireworks – check out our fireworks video! Category 3 fireworks. small barrage fireworks. 21 shots of colour – beautiful bursts of green and red, with silver crackling. We are open 7 days a week – Free parking at the back of the shop! 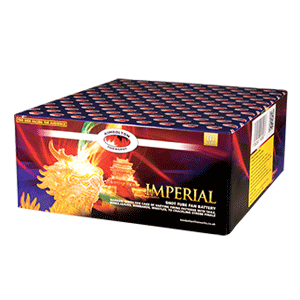 Imperial – Fast fireworks, vertical and fan firing. 111 shots firework that last 60 seconds. 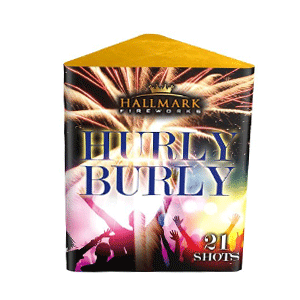 Kudos – 179 shots, vertical firing fireworks. Lasts around 150 seconds. kamuro bursts each with a different coloured pistil centre. Finishes with a screeching finale.